We love Hasbro games. 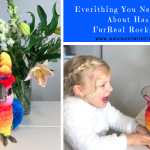 We have a cool selection and the girls love getting them out during the weekends so we can have fun playing as a family. 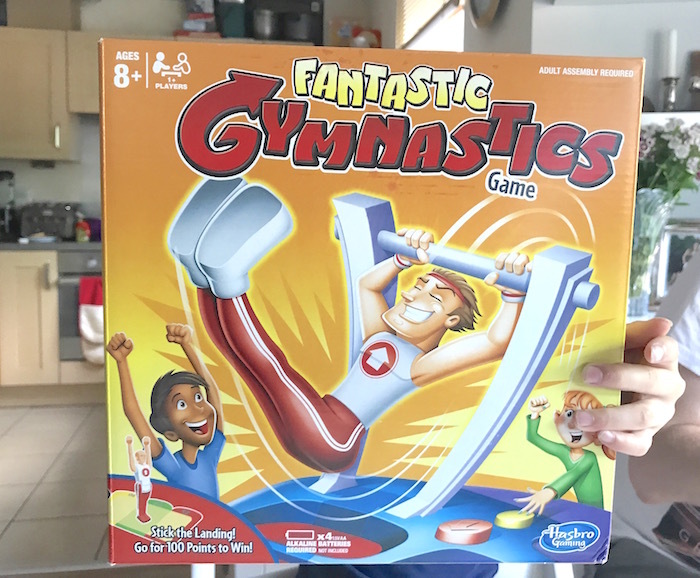 One of the games we received to play at home is, Fastastic Gymnastic. I knew this game was going to be a fun one and we were all very excited to try it out. 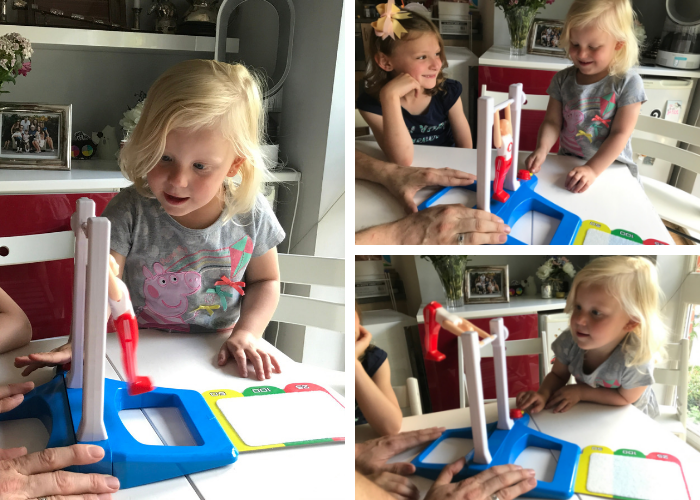 We actually tested this game a few months back hence why the girls look younger in the photos but this game has been played so many times that I thought it is worth doing a post to show you how it works and that it can be a great option for Christmas. 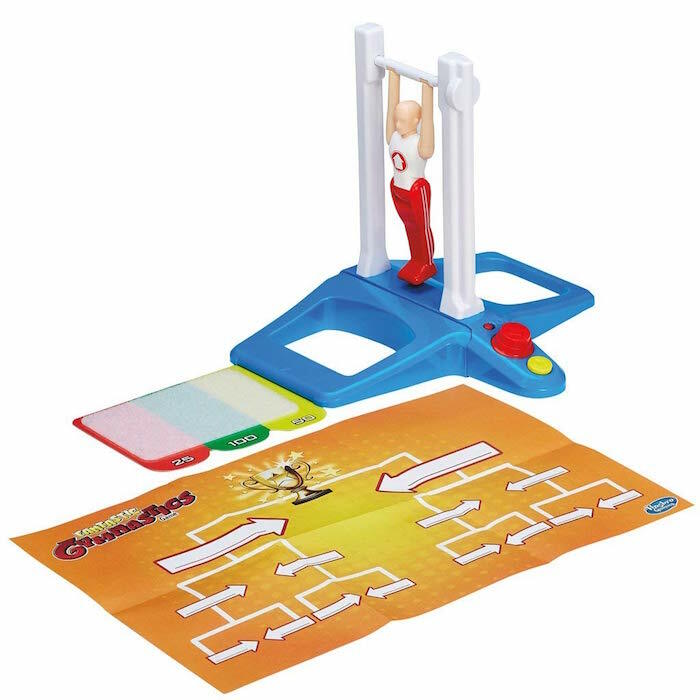 Fantastic Gymnastics from Hasbro is a game of skill. A little like real gymnastics you need to have the right moves, with perfect timing to be able to win the game and land your gymnast on the mat to score the highest marks. 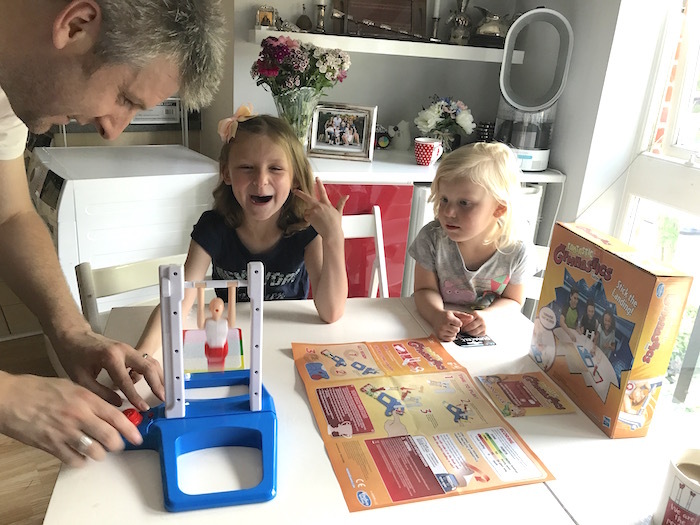 This game was great fun to play as a family as even though Sienna is still young, she could watch us and copy what we were doing to join in too. it is really easy to put together and you can set it up and off and running within minutes. It really is that simple. 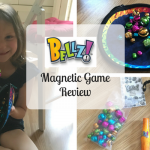 You will need 2 AA batteries for the game which aren’t included and it is suitable for ages 3+. 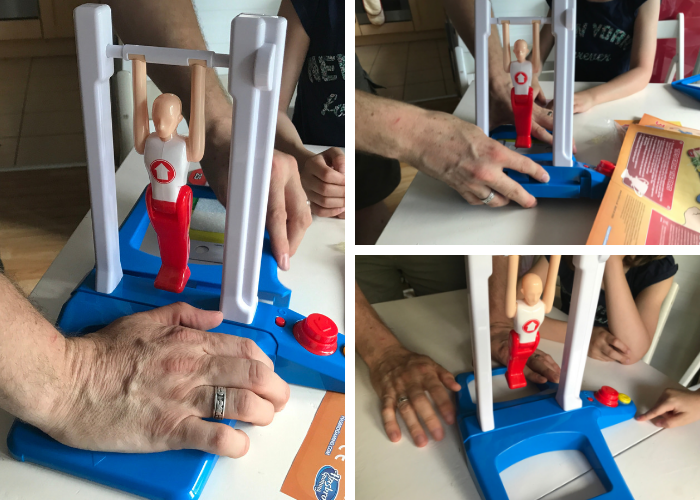 The aim of the game is to swing the gymnast over the bar and get him to land on the landing mat on his feet in the score zone. The goal being the 110 point score. It was going to take some practising to be able to do this I think! You can play this game alone, with one other player or as a group. Just make sure someone is keeping score. To get the gymnast to flip over and ultimately leave the bar to land requires you to press on the buttons on the base. You need to build up the momentum to be able to do this and get him to the right speed to flip over. I have to say I didn’t manage to get him to flip over the bar. It is a very hard game to play I think. We all played together as a family and had a lot of fun trying to get him to flip over the bar. Nick did manage to get him to do this and land on his feet! way to go, Nick. Bella managed it too but Sienna and I struggled and couldn’t get him to leave the bar! 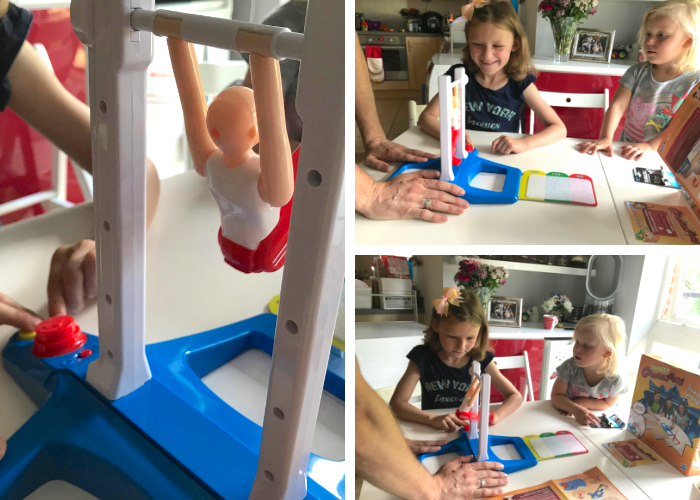 It really does take some practice at pressing the buttons to make the gymnast swing enough to get over the bar. The game was a lot of fun to play and we all really enjoyed it despite it being difficult to play. This is definitely a game you need to keep on playing to be able to do it properly again and again. 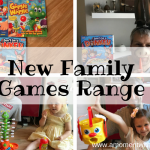 Do you like playing games with your family? 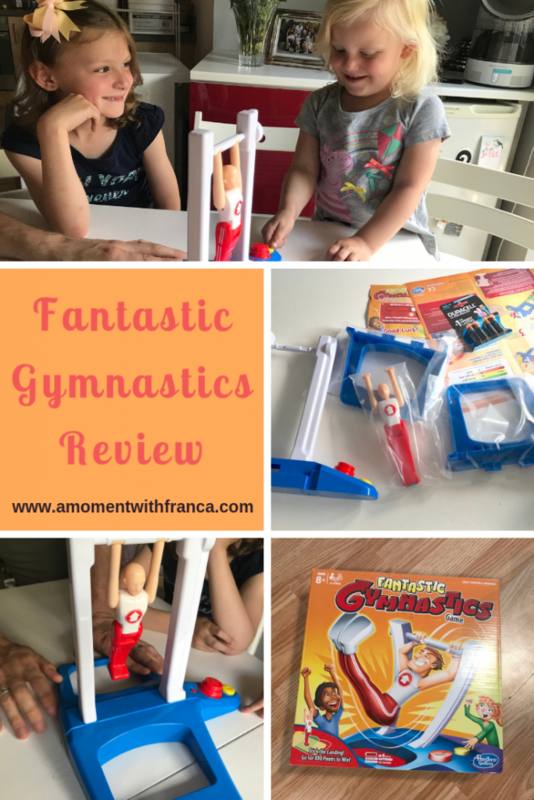 What do you think of the Fantastic Gymnastics game? 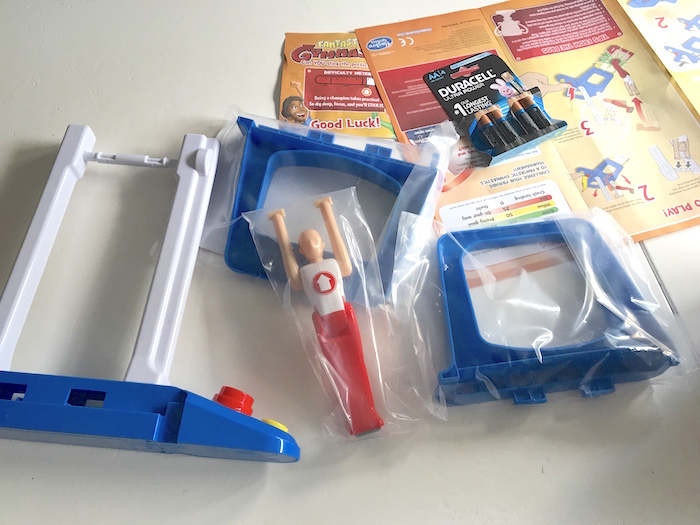 *Disclosure: We received the Fantastic Gymnastics for the purpose of this blog post. However all thoughts and opinions are my own. 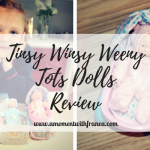 Contains an affiliate link. 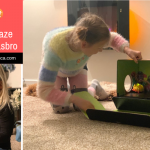 This look’s like real fun, I’m quite surprised I have not come across it yet, as in my house with 7 kids we play alot off game’s, this will be one I will be getting for christmas as a family game, Thank’s for sharing. Looks like loads of fun! My girls are a little young for it yet but It’s a good one to keep in mind for when they’re a little older! This looks like something my grandkids might like. I am going to add it to a list of possibilities for Christmas! 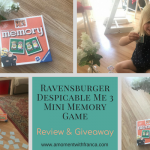 Looks great fun and I love seeing new games to consider for my family. We love sitting round together to play games. For as long as it lasts before the squabbles break out lol!